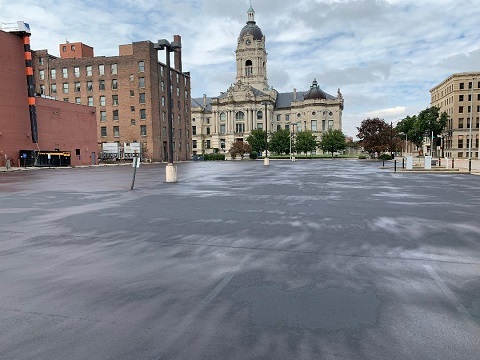 Superior Asphalt Maintenance is your trusted source for pavement seal coating and repair and parking lot striping needs in Evansville, Indiana and Owensboro, Kentucky. Our specialized services maximize the life of your parking lot and keep it aesthetically pleasing to potential customers. 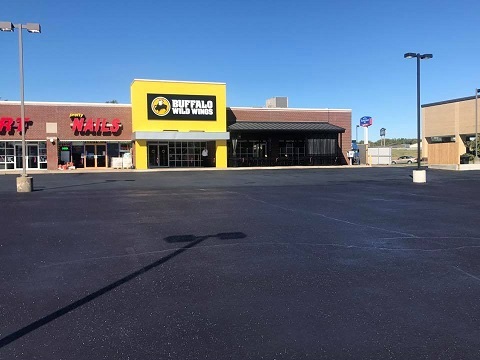 Superior Asphalt Maintenance has several years experience with seal coating, asphalt repairs such as crack filling and pothole repairs and parking lot striping services. Using state-of-the-art equipment, high-quality materials, skilled professionals and the newest application techniques, we can ensure that your asphalt preventative maintenance project is completed correctly and on time. 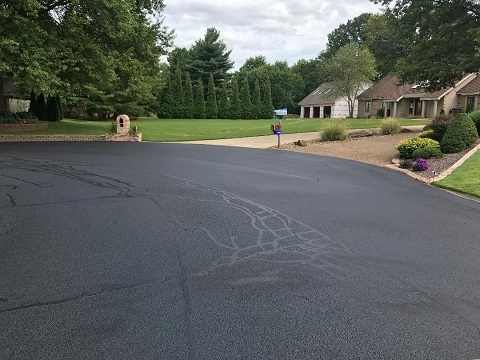 Superior Asphalt Maintenance provides services in Evansville, IN, Henderson, KY, Owensboro, KY and Utica, KY.
Superior Asphalt and Maintenance is your choice for residential and commercial asphalt seal coating needs. Your parking lot or driveway is the welcome mat to your potential customers or visitors and it is important to give them a great first impression. Seal coating your pavement provides a clean and professional look you need. 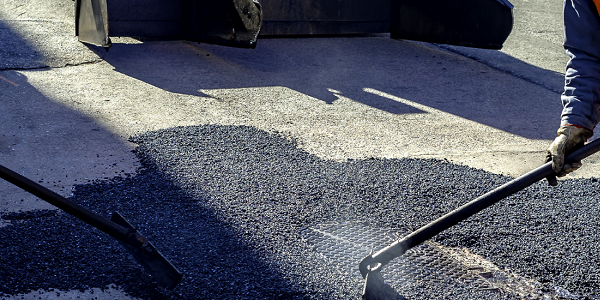 At Superior Asphalt, we take pride in their work and bring the same quality service to every project we service. When seal coating asphalt, we thoroughly clean the surface prior to applying the sealant, edge all area to ensure there is no over spray over in around all concrete, buildings, etc., then move on to spraying the first coat, once that step is complete we let it cure and dry. Once it has dried we apply second coat and barricade the parking lot or driveway unit it is safe to be used. Superior Asphalt offer asphalt sealing services in Evansville, IN, Owensboro, KY, Henderson, KY, Madisonville, KY & Utica, KY.
Superior Asphalt Maintenance offers the parking lot striping services you need to keep your parking lot looking fresh, which is important for safety and organization outside of your business. The ADA requires businesses to provide general parking and handicap stalls to meet their standards for parking lots. 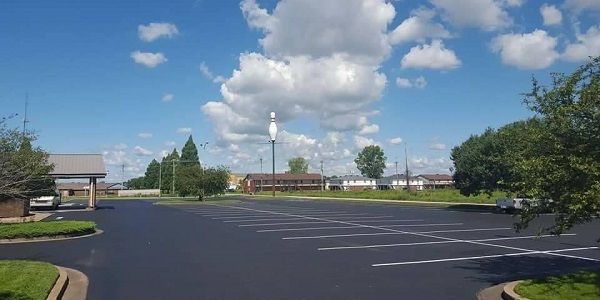 Some of the benefits to re-striping your parking lots include improving safety for pedestrians and drivers, improves visibility, as well as enhances the appeal of your business which can be a very important key to success. 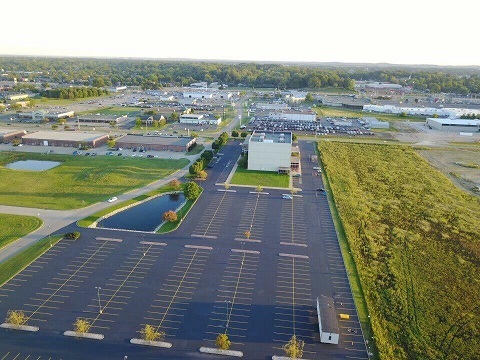 Let the workers at Superior Asphalt Maintenance help keep your parking lot looking new, professional and ensure it meets the ADA parking requirements. Call or fill out the Free Estimate quote for more information about repairing your damaged asphalt before it’s too late. Call us today at Superior Asphalt Maintenance for your asphalt sealcoating job. We’re ready to tackle your project!